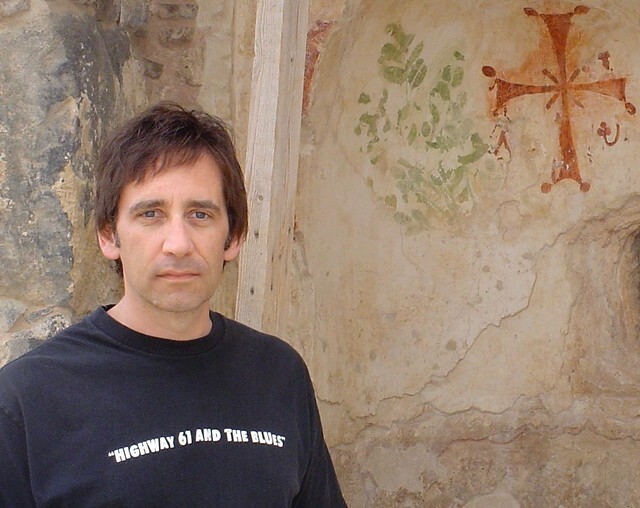 Brian Zahnd - Page 3 of 62 - Full-time pastor. Occasional author. Would-be mountaineer. Today is my birthday and I’m with Peri in the Old City of Jerusalem; we’re spending a few days here before leading a pilgrim tour of the Holy Land. 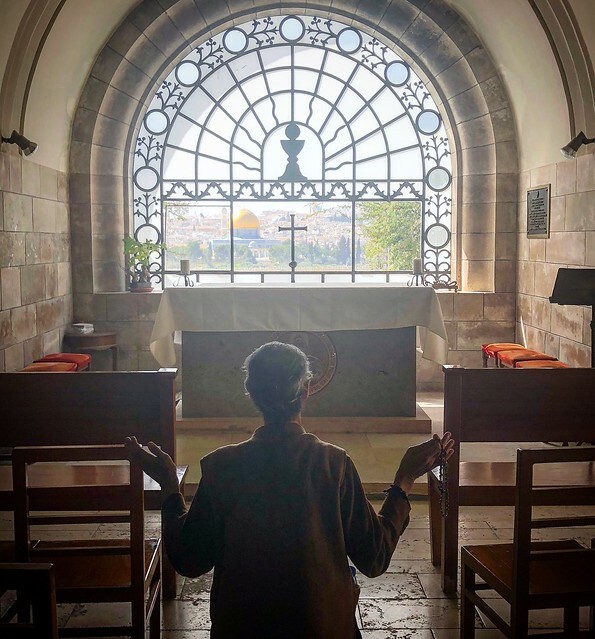 This morning we began our day with prayer in the beautiful Church of All Nations located in the Garden of Gethsemane. We then walked to Bethany so we could retrace Jesus’ Triumphal Entry into the city of Jerusalem. On what we now call Palm Sunday Jesus arrived in Jerusalem as the long-awaited Messiah and King of All Nations. Unlike Pilate who entered the city from the west riding a warhorse (there’s always some dude on a horse! ), Jesus entered the city from the east riding a lowly donkey in a deliberate embrace of Zechariah’s prophecy about a humble king who would come to teach peace to the nations. I’ve honestly been surprised at how much interest there’s been in the story of my spiritual/theological transition. I think part of the interest is that I did it as a pastor while attempting to bring my congregation with me — a risky endeavor that I more or less succeeded in doing (though not without considerable cost and pain). Since the publication of Water To Wine I’ve received messages from hundreds of pastors and Christian leaders from across America and from a dozen or more countries who personally resonate with my story. I find that so gratifying. These days I typically receive three or four of messages a week from pastors who are on what I call “the journey.” Many ask to come visit me and I always say yes, even though it can be a challenge to find the time. A few have even moved to St. Joseph to be a part of Word of Life. I find that so amazing! 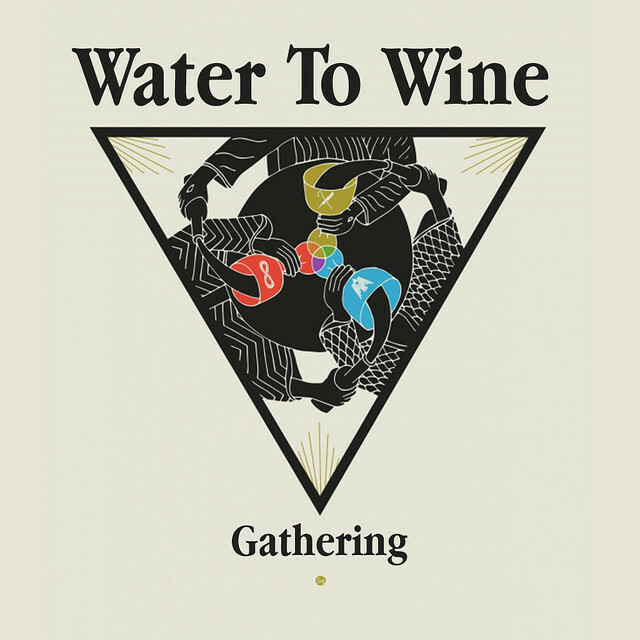 Last fall after meeting with a pastor from Texas, I began thinking about hosting a gathering for people who are on their own “water to wine” journey; I want to tell these seekers what I wish someone had told me fourteen years ago. This will also be a great opportunity for people on the water to wine journey to connect with one another. When I floated the idea on social media, it generated an enthusiastic response. On the Twelfth Day of Christmas and on the Eve of Epiphany I thought I would re-post this. It still speaks to me and for me. This is T.S. 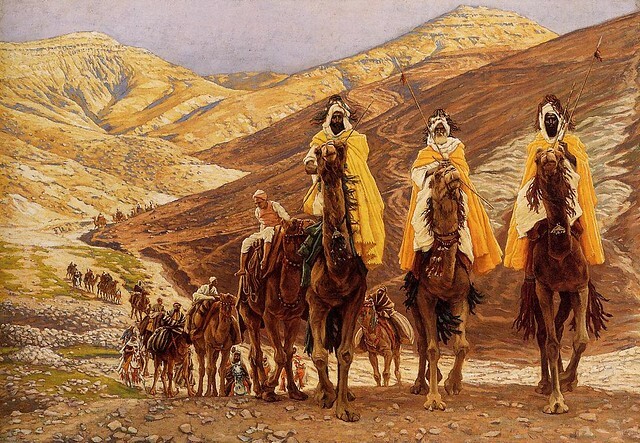 Eliot’s majestic poem Journey of the Magi with my quasi-interpretation of it. And it’s more than an interpretation — it’s also a kind of autobiographical confession. For I too have had a hard time of it…and like Eliot’s Magi I would do it all over again. 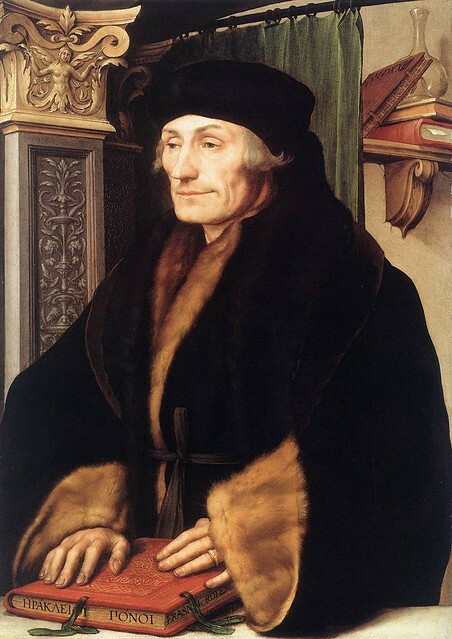 This month Ron Dart published a collection of essays on Erasmus under the title Erasmus: Wild Bird. Ron Dart is a Canadian professor, scholar, and theologian with considerable expertise in Church History, Patristics, George Grant, and Thomas Merton. 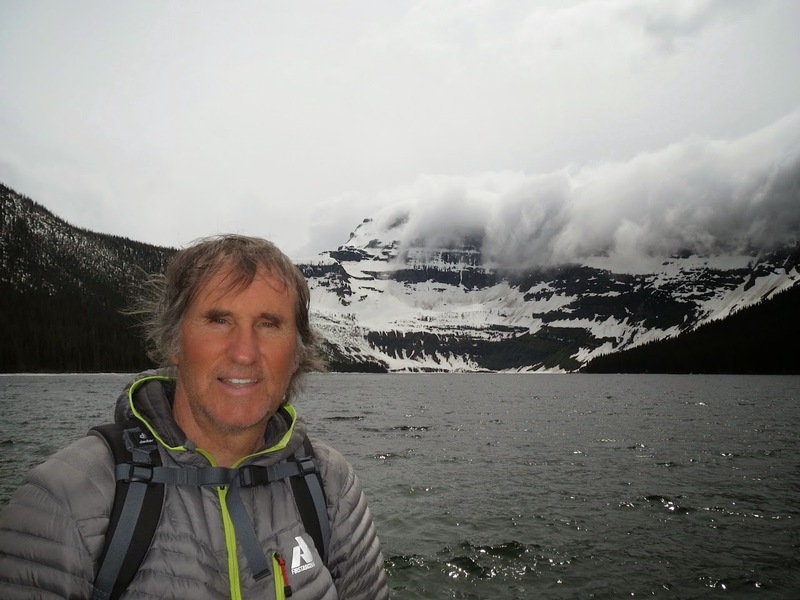 Dart has written 35 books and is an accomplished mountaineer. He’s also a personal friend and there are few people for whom I have as much respect as I do Ron Dart. He is an inspiring example of a wise and contemplative academic. As we know, there was no room in the inn at Bethlehem, so the peasant couple from Galilee took refuge where they could. And as we know, the girl was “great with child” and her due date was nigh. As it turned out, the baby took his first breath and uttered his first cry in a cave that sheltered livestock. A feeding trough was turned into a crib for the newborn. 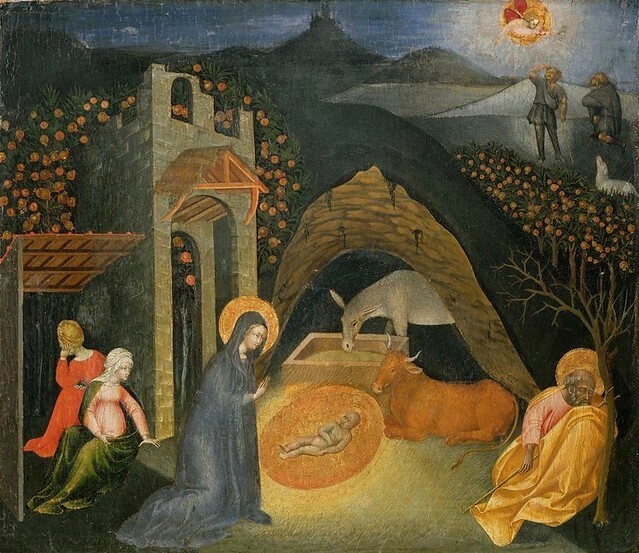 A stable that had seen the birth of calves, kids, and lambs, now saw the birth of…GOD. This is what Christians confess about Christmas. We confess that Emmanuel (God with us) joined humanity, not by swooping down from the celestial heavens in a golden chariot, but by being born — born in a stable, wrapped in swaddling clothes and laid in a manger. 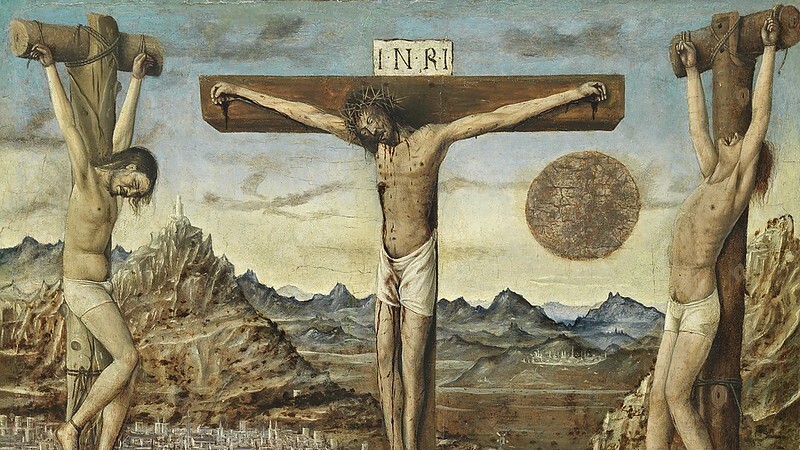 Like all of us, God was pushed from the womb through contractions, labor, agony, and blood, to enter headfirst into the beautiful and horrible mess that is our world. This is not Athena springing fully formed from the head of Zeus, this is Jesus born of Mary. 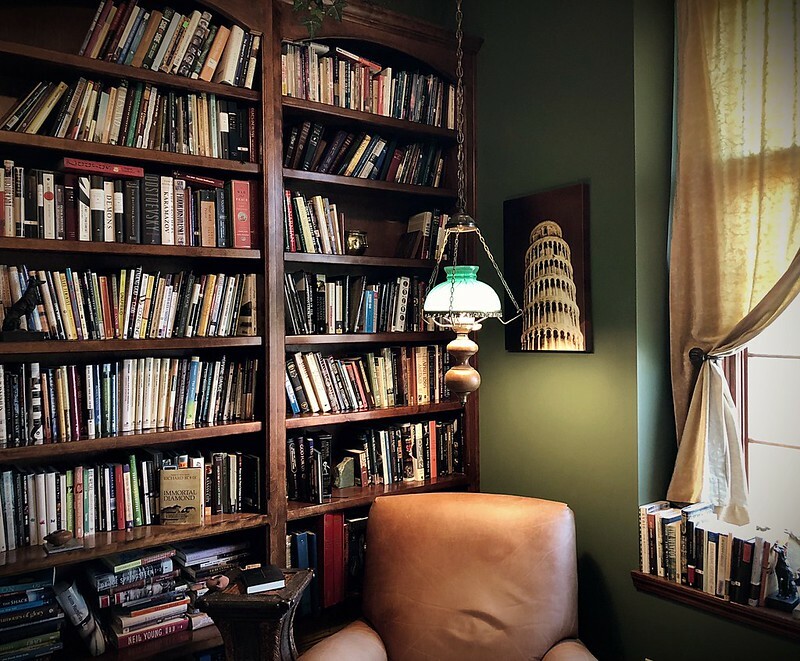 I can’t imagine a life without books — I was banned from reading for a week this year following eye surgery, which was just long enough to show me how awful it could be. As I’ve looked over the list of what I’ve read this year, there are three standouts in three different genres. Advent is for waiting. As we tell the story of redemption through the church calendar we begin our telling of the sacred story, not with doing, not with celebrating, but with waiting — waiting for God to act. Yet most of us — children of a high-tech, high-speed, instantaneous age — are not very good at waiting. It feels too much like doing nothing, and we are the driven ones who take pride in being busy. Waiting is not really our thing. Or worse yet, waiting feels too much like lamenting, which is closer to the truth. With the loss of a strong sense of the Christian calendar we have conflated Advent and Christmas into a single “holiday season.” But the truth is that Advent is quite different from Christmas as it carries its strong theme of prophetic lament. The world has gone wrong, justice lies fallen in the streets, and it seems that God is nowhere to be found. 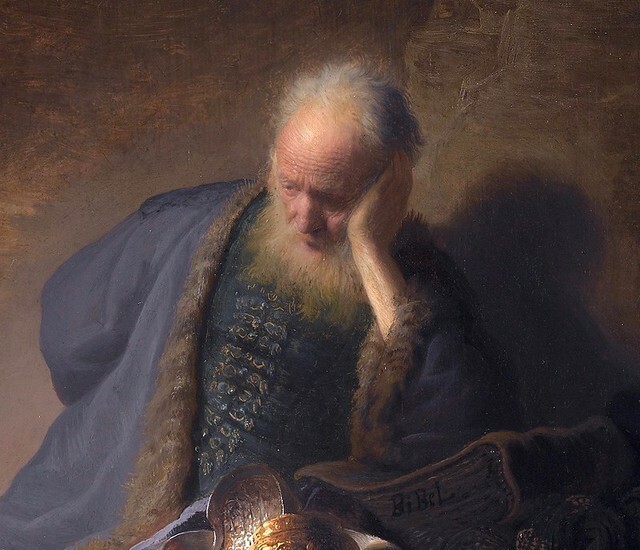 That’s when the lamentation of waiting arises in our soul: “O Lord, how long?” From Isaiah to Malachi there is a consistent theme of waiting in lament for God to act. All of the Hebrew prophets, each in their own way, composed their prophetic poems around this recurring theme: The Lord is coming, God is about to act, but for now…we wait. And yet the waiting is essential. For it’s in the waiting that our soul grows quiet and contemplative and cultivates a capacity for awareness by which we can discern what God is doing when he does act.